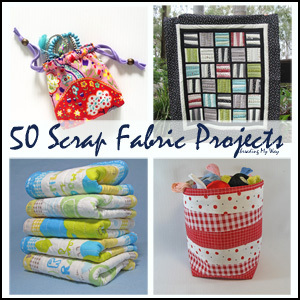 In my Stash Busting post, I showed you some of my favourite fabrics and how I was going to use them. Here's the first one made up into the All Day Skirt by Lily Bird Studio. 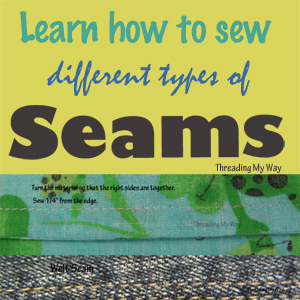 The pattern is designed for thicker fabrics and the denim worked perfectly. The pattern suggests finishing the side seams with topstitching, so I've used the light blue as a contrast. Because I was sewing through four layers of thick fabric, I've taken the stitch length to 3.2. I think I could have made it even longer. I used the same 3.2 stitch length for topstitching the ruffle and this was a good length. 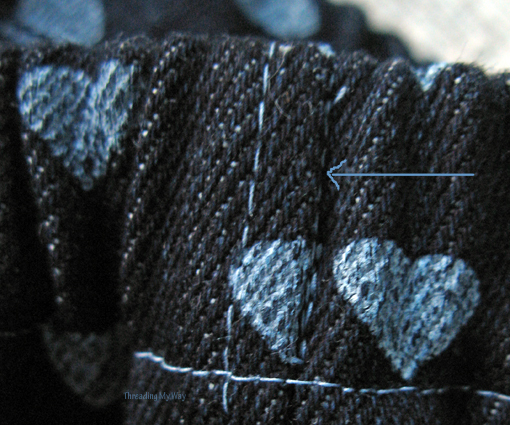 It ends up being a longer stitch than the side seam because the cotton ruffle is not as thick as the denim. Where the side seams meets the ruffle, the topstitching has to go through eight layers of denim and two of cotton, but I used a denim needle and had no problems. The instructions suggest gathering with one thread, but I always use two threads when gathering. Two threads are less likely to break than one. Secondly, sewing between the two rows of gathering stitches, creates neat gathers that don't move as you sew. To prevent the elastic from twisting, I stitched in the ditch at the side seams. Can you see the stitching? No, not the topstitching... where the point of the arrow ends. I always add this step, whether it's in the instructions or not. I found the measurements for cutting the ruffle to be ambiguous. How I interpreted the instructions, my ruffle would have been five times the width of the skirt and I'm not sure that the ruffles would condense to the right width. Depending on the look you are after, ruffles are typically one and a half to two and a half times the width of the garment. So, I halved the measurement and ended up with a ruffle two and a half times the width... perfect for this skirt and I'm sure what was intended in the pattern. As I said, it's quite possibly just my interpretation. I just LOVE how this skirt turned out!!! It's exactly as I had pictured. 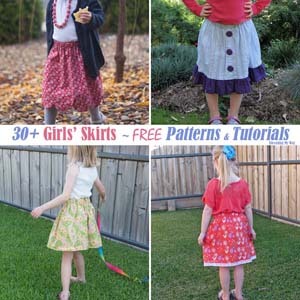 The skirt is very quick and easy to make and I think it would be a good pattern for someone who is relatively new to sewing, but with a little experience. 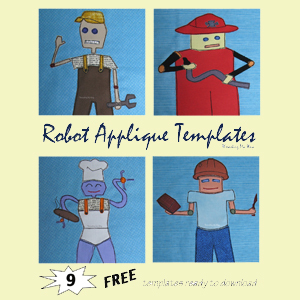 The instructions, in PDF format, are comprehensive and include lots of photos with step by step directions. 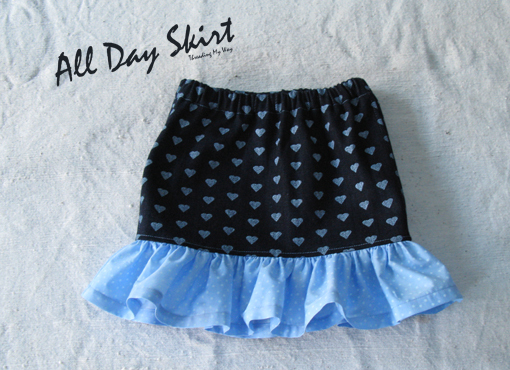 The All Day Skirt will be joining the 130+ skirts already added to the Skirts for Girls link party here on Threading My Way. Very cute. 5 times would be one crazy ruffle! I think the amount you used is a great volume for the skirt! Thanks, Jen. 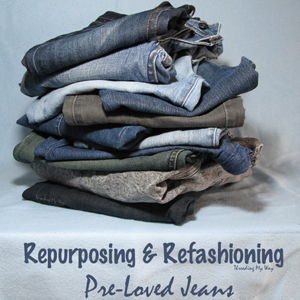 I've had the denim for a while and kept it until the right pattern came along. It's really cute Pam, the ruffle just sets it off so well. I love that printed denim!! 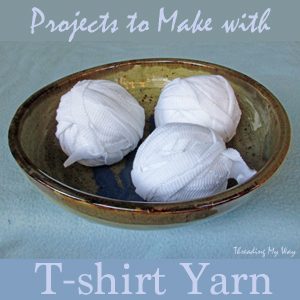 I want to try to make some!! 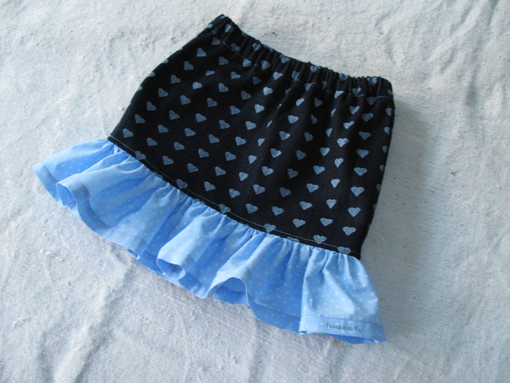 Such a sweet little skirt! Thanks for the review! Oh, & the stitch in the side seams- genius! 5 times ??? ?maybe it is a typo [maybe the 2 from the 2.5 is missing?]. lately i am moving back to dresses, than skirts , but i still made myself a 2 new skirts from the old treasures, i find.... i like the ruffle as it `softens` the seriousness of the dark color. What shirts are you going to wear with it? do you have some leftover cloth from the Ruffle either for a full shirt, or for T shirt [in any color from white -dark blue] where you can make little Ruffle sleeves with same material ,, it will be a hit !!!! Pam, it's absolutely darling!! Even better than I imagined when you were showing us your special fabrics. 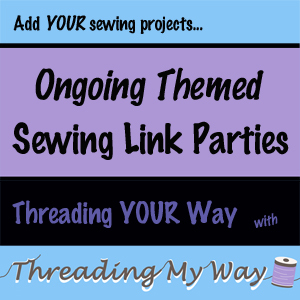 Thanks so much for taking the time to share your project at my link party. 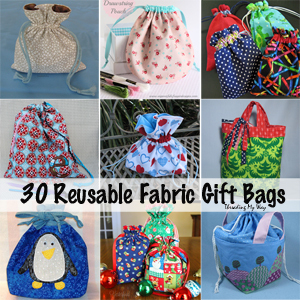 You are my sewing muse! What an adorable skirt! Thank you for sharing about. Going to look at the pattern now. 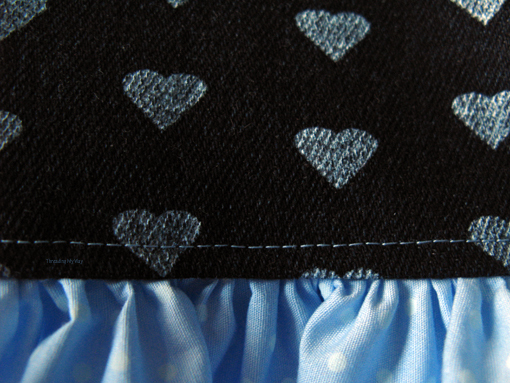 It's a really cute skirt, and the blue topstitching is the perfect detail! 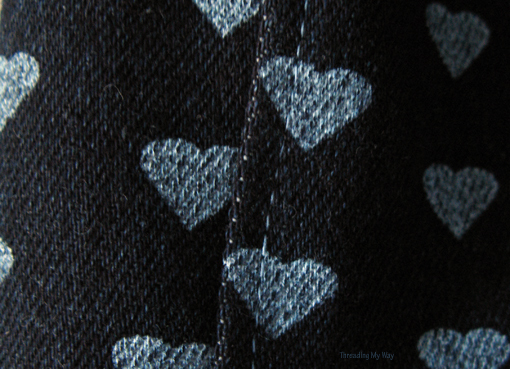 I love that heart print denim; I would totally wear it myself! 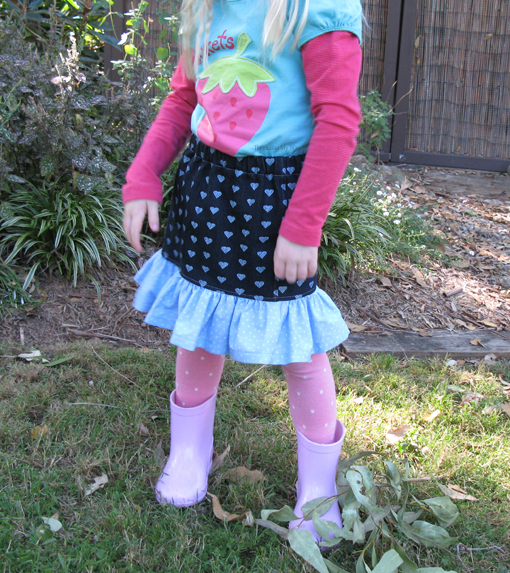 It is such a cute skirt and your addition of stitching in the ditch to hold the elastic is so smart! 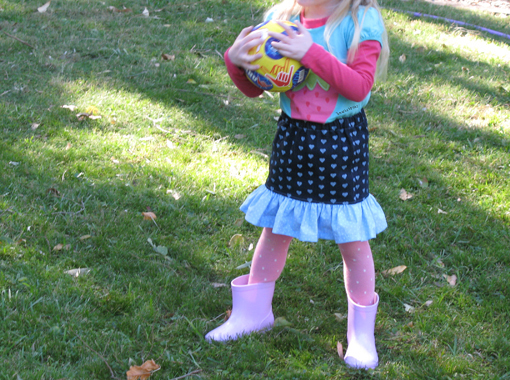 Thanks so much for linking up at the Real Family Fun link party! Hope to see you next week. So cute! I love that fabric. Thanks for sharing at I Made It! Monday. Can't wait to see what you link up this week. 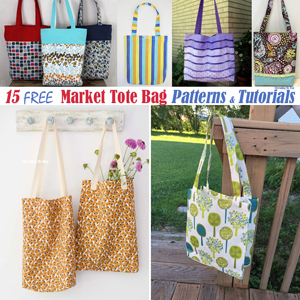 love it Pam, a perfect pattern for so many fabric combos! thanks for sharing on craft schooling Sunday!